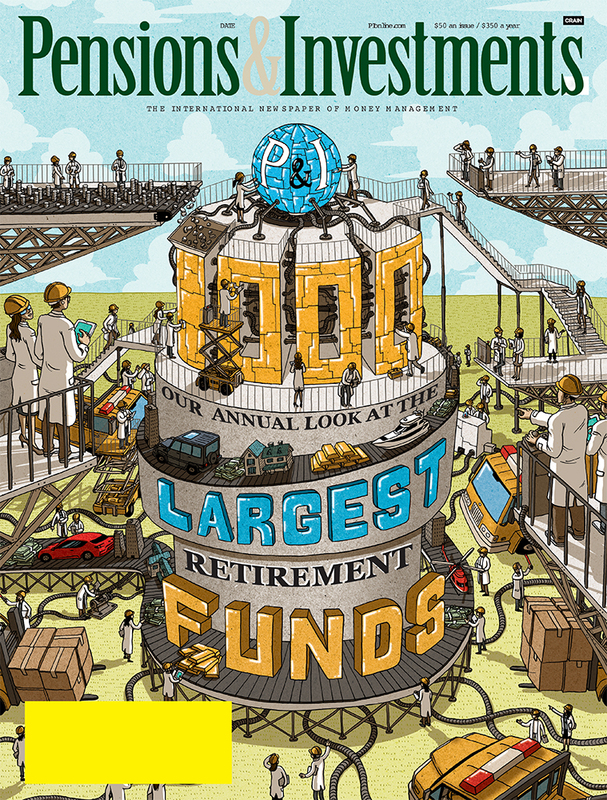 At the beginning of the year, Dongyun Lee was commissioned by Pensions & Investments magazine to illustrate their cover about the 1000 largest retirement funds. For a relatively straight forward topic Dongyun brought some fun to cover and expanded the subject matter way beyond its constraints. Always a success with Dongyun!